UNEP FI and Ecobanking Project/INCAE Business School partnered with the International Trade Centre (ITC), the African Guarantee Fund for Small and Medium Enterprises (AGF) and the Nordic Development Fund (NDF) to deliver a training session on Environmental and Social Risk Analysis (ESRA) with a focus on SME designed for financial institutions in Ivory Coast. This was offered for the first time in French by UNEP FI and its Partners and was held a few days after the Green Finance Conference took place in the country on 19 and 20 June. 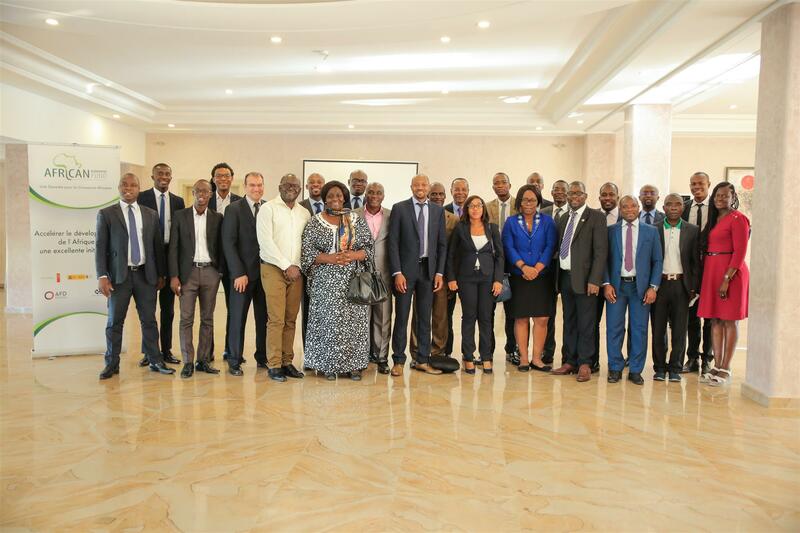 The Green Finance Conference was co-organised by the Government of Ivory Coast, the African Development Bank (ADB), ITC, AGF and NDF. 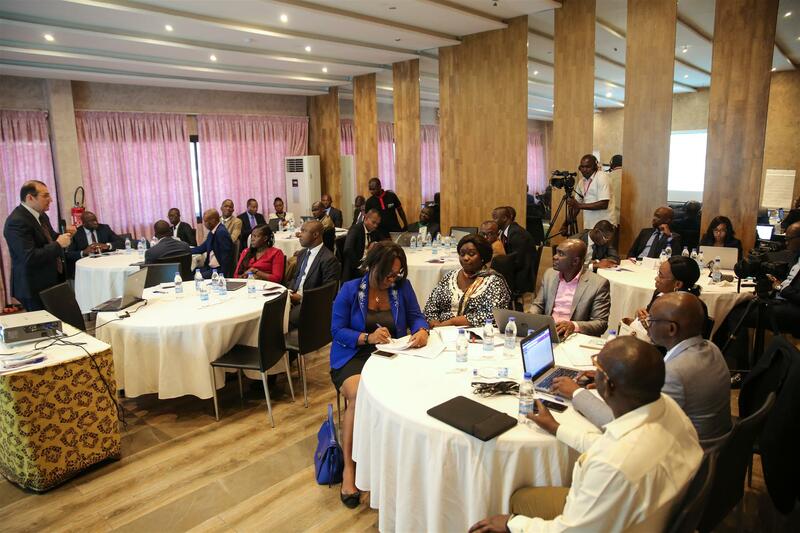 The training session – which focused on environmental and social risks in lending and investment and opportunities resulting in adopting green finance practices – was one of a series of trainings on Green Finance held in Ivory Coast from 25 to 27 June 2018. Our tutor shared with participants a case study developed by UNEP FI / REDD+ describing a methodology to develop a financing offer in the sustainable agricultural sector, specifically in cocoa.